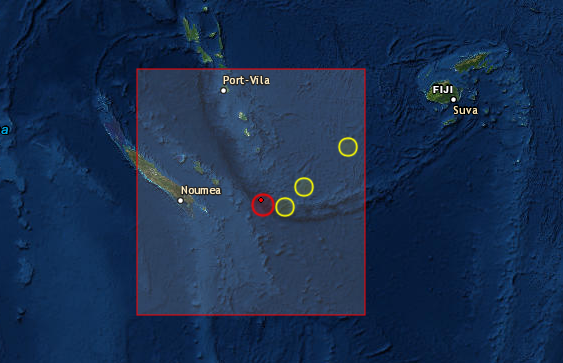 Well we expected a powerful event here it is and we expected it very close to New Caledonia which we mentioned . The epicenter. came close see our post here.